WATCH SUPER BOWL LIII LIVE AT BB’Z! 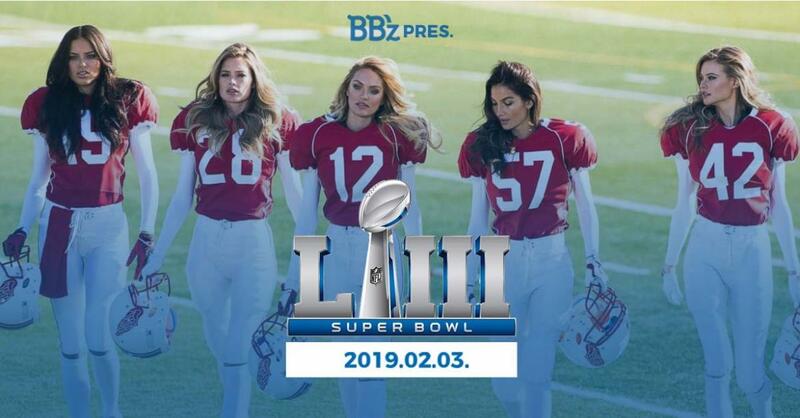 Cheer for your fav team on NFL Super Bowl and let's party at the most liveful neigbourhood of Budapest, on Király street right next to Gozsdu udvar! Core of American hits, huge screen, exciting bar, delicious food, cool service and competition - we can guarantee! Our own cheerleaders are getting on with a breathtaking half-time show! Wear NFL strip and be our guest for a glass of beer!